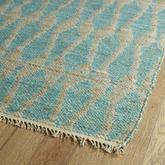 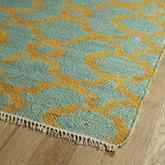 The Kenwood Ken07-78 Turquoise KEN07-78 area rug from Kaleen. 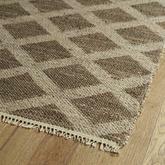 The Kenwood collection, naturally made and naturally unique. 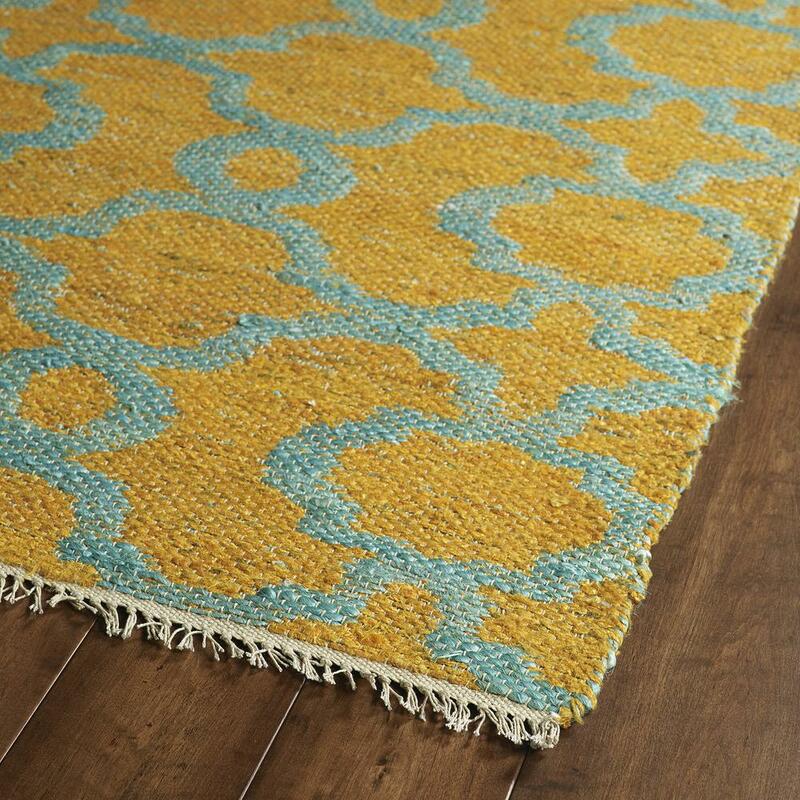 This innovative construction, handmade in India with natural jute fiber combined with recycled Sari viscose, will have you doing a double take. Each rug features two color options for you to choose from because of the the truly amazing positive/negative color weaving technique. 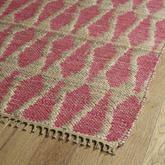 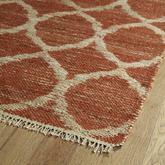 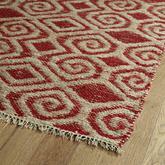 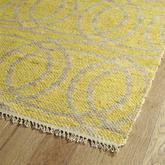 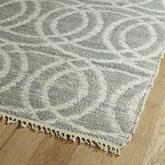 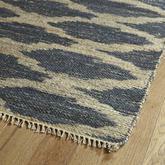 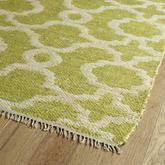 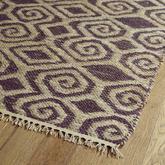 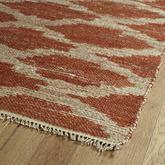 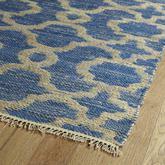 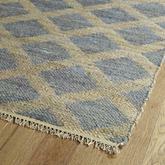 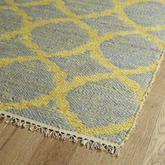 This double-side and reversible flatweave rug leaves you with a tough decision to makeàwhich side do I like better?!? 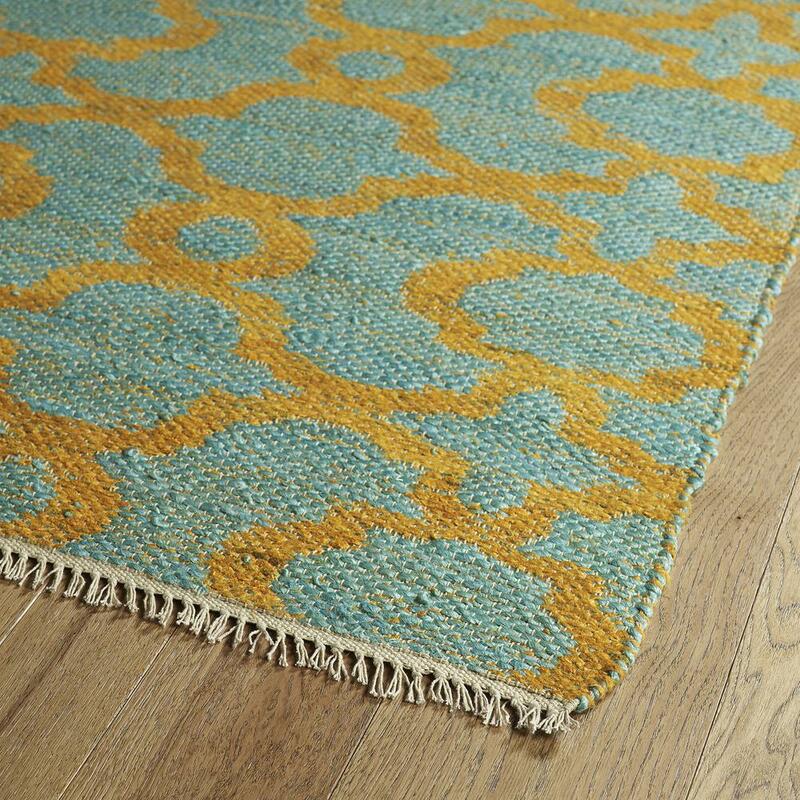 Some of the colors in this rug are Turquoise, Orange. 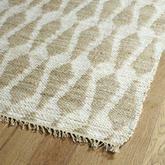 KEN07-78-23, KEN07-78-579, KEN07-78-769, KEN07-78-811 and 698561226412, 698561226450, 698561226467, 698561226474. 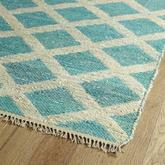 Have a Question about the Kaleen Kenwood Turquoise Ken07-78 area rug?